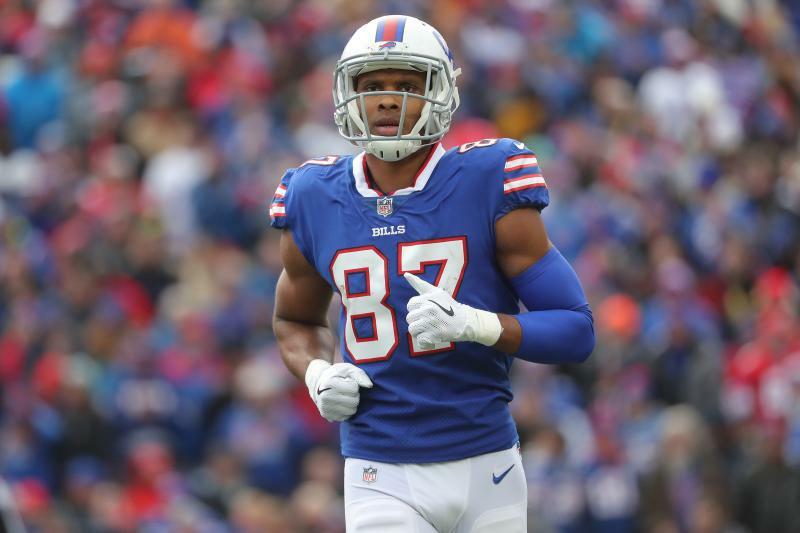 Allen, whom the Bills traded up to select seventh overall in last month’s draft, told reporters he was “shaking” as he met Kelly, who was released from the hospital last month after surgery to remove cancer from his jaw. 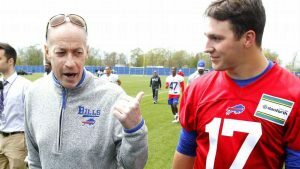 “He’s the greatest quarterback to play the game, and obviously the greatest quarterback in Buffalo history,” Allen said. Allen and Kelly later entered the locker room for a private conversation. The Bills traded the No. 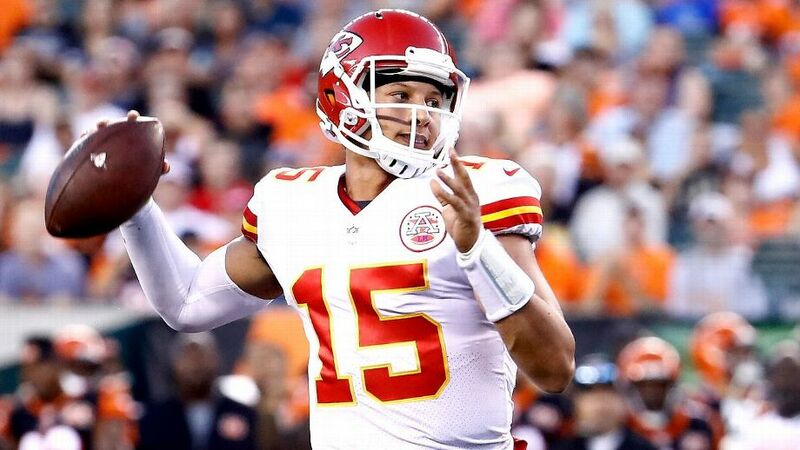 12 overall selection and two second-round picks to draft Allen. He became the highest-selected quarterback in Bills history, a distinction previously held by Kelly, the No. 14 overall pick in 1983. Kelly declined to speak with reporters as he recovers from reconstructive jaw surgery he had in March. The former Bills quarterback, who led the team to four consecutive Super Bowl appearances in the 1990s, walked Friday with the assistance of a cane because his surgery required bone to be taken from his leg.